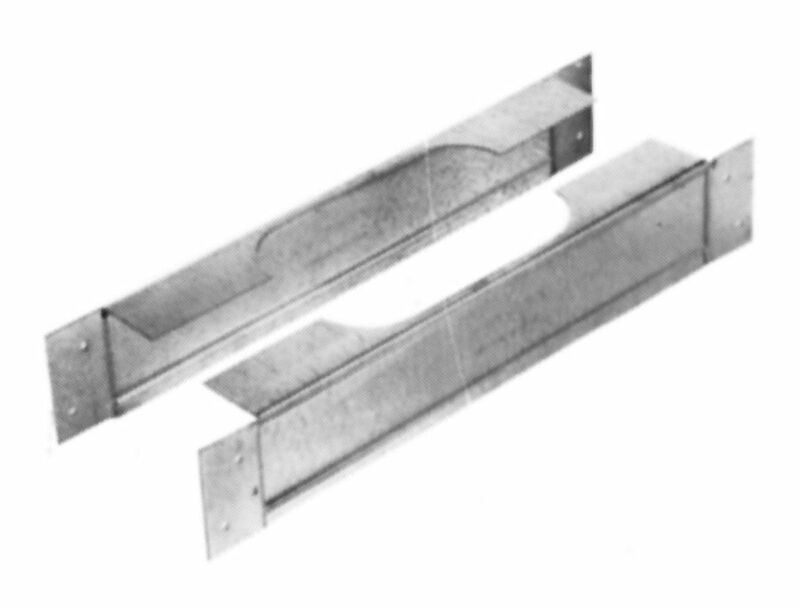 The firestop spacers center vent in 16" O.C. stud space and serve as a firestop at the ceiling level. This is a required component for Type B 2 x 4 and multi-story Type BW installations. 4OFS 4" 2" x 4"
5OFS 5" 2" x 4"
4OFS6 4" 2" x 6"